Uzbekistan: What’s the use of “corn labyrinths” for tourism development? It’s never been easy to get an accurate statistics data of Uzbekistan. You can’t even find out for sure how many people live in this mysterious country: haw many men and women, how many prisoners and policemen, not to speak of millionaires or unemployed and labor migrants. Actually, certain statistics data is available in Internet, primarily the figures announced from time to time by officials at different levels, from a head of municipality to the country’s president. Unfortunately, such data is not only vague and scarce but also false and ideologically flavored: for instance, a year and a half ago, president Islam Karimov promised to raise an average salary to $500 to everyone’s disbelief, since salaries of civil servants have never exceeded $150-200. Similarly, there’s no trust in the official statistics of the tourism market in Uzbekistan. Anyway, in absence of other information, we will have to use the data provided by the national “Uzbektourism” company. According to the most recent data, presented on the 7 of February this year, over a million of foreigners have visited Uzbekistan in 2011, including some 463,400 tourists, while the overall number of tourists, including citizens of Uzbekistan has reached 1 million. Two clock towers instead of one are expected to double the tourists’ interest? One can hardly follow the tourism market development using the official data. The official web-site of the “Uzbektourism” does not keep an archive while many indexed news are deleted, for an unknown reason. As a matter of fact, you don’t find a lot of figures and statistics at this site at all: sometimes you see the statistics that dates back to the soviet time! If you try and compare you will see that the tourism market in Uzbekistan today is almost the same as at the time immediately before the collapse of the Soviet Union (1985-1989) or even smaller. This means, basically, that Uzbekistan has failed to make a breakthrough in the tourism development after 20 years of its praised independence. Let us see then, what obstacles, hinder the development? 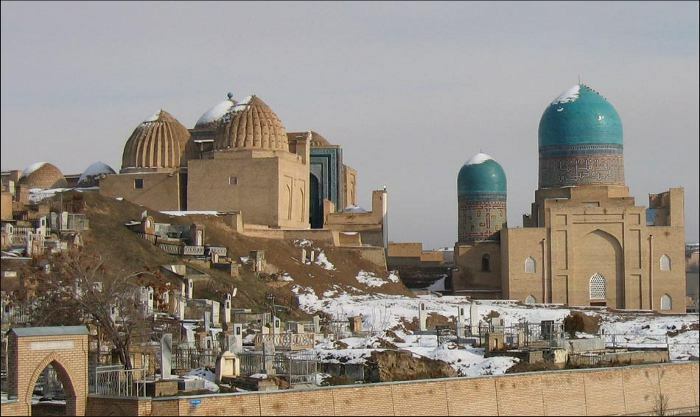 The UNESCO world heritage list includes four cities of Uzbekistan: Khiva, Bukhara, Shahrizabs and Samarkand, which are the most frequently visited by foreign tourists. However, the overall flow of tourists is not growing. Alisher Taksanov, a dissident economist and journalist speaks of very low level of tourism in Uzbekistan today even compared with the soviet time. In response to a question from “Zamandosh” radio the expert points to a complete lack of information about the country in the world: “ Even though Uzbekistan has got all the major historical monuments of the Central Asia, it’s hard to enter the international tourism market, because the country’s tourism sector is very far from being transparent, as if it’s a matter of national security. There are no published documents that regulate the sector and I do not understand the reason why. With the clear rules of the game lacking, the sector of tourism has no development and slides down in shadow”, the expert complains. Many Russian tourists in an interview to Fergana indicate that their best impressions of the beauties of Uzbekistan have been affected by snobbism of officials and extortion on the part of local policemen. To conclude, the development of the tourism business in Uzbekistan is hampered by overall problems of the public administration and corruption. 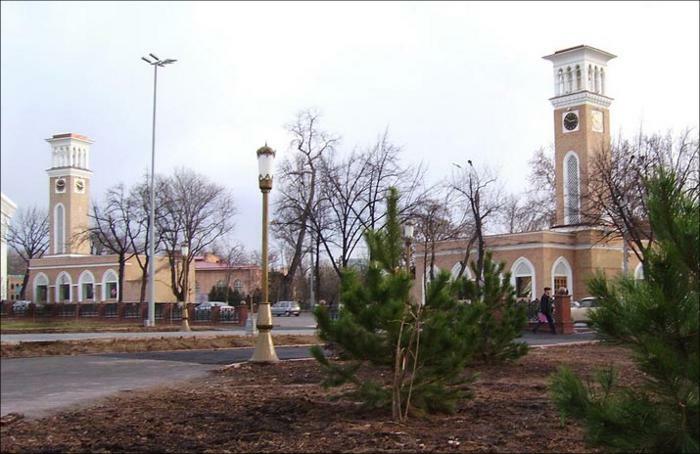 In early 2012, the government of Uzbekistan has approved another Tashkent tourism development program for the next two years, which has a budget of $140 million and encompasses the construction of few hotels, entertainment centers, arrangements for a craftmanship street in the “old city”. It also foresees an organization of double decker open top bus tours. Meanwhile, expert Alisher Taksanov is confident that approval of a plan does not necessarily lead to a successful implementation. 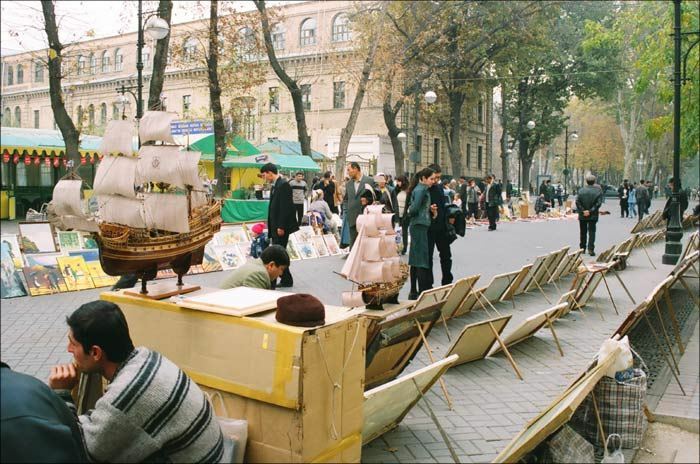 After the local “Broadway” (a popular walking street in Tashkent) was destroyed, the authorities have decided to build another one in a different place?.. Another original initiative of the Uzbekistan’s tourism officials has to deal with the so called “Corn labyrinths” somewhere in the Tashkent province. What is a “corn labyrinth”? First corn mazes were created in US at private corn farms and grew very popular, as a source of entertainment and additional profit for farmers. Perhaps, Uzbekistan officials wished they have huge plantations of corn instead of cotton. Does this mean, that foreign tourists are supposed to walk in cotton mazes instead? Don’t forget to pick some cotton on your way, to help cotton farmers and bring additional profit to the state! 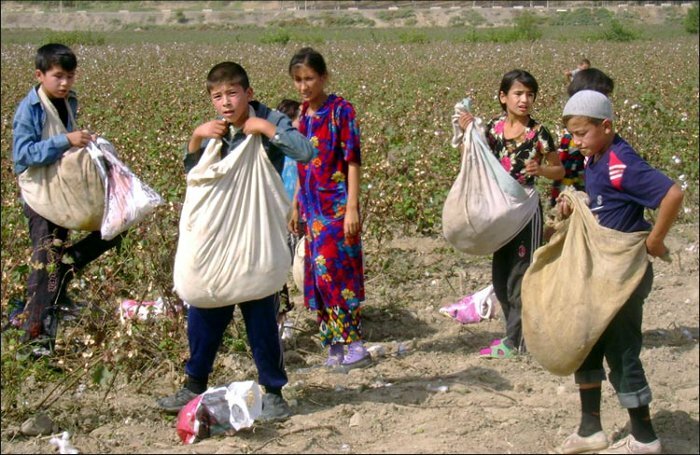 Foreign media often accuse the government of Uzbekistan of using child labor at cotton fields. How about using volunteer foreign tourists?..